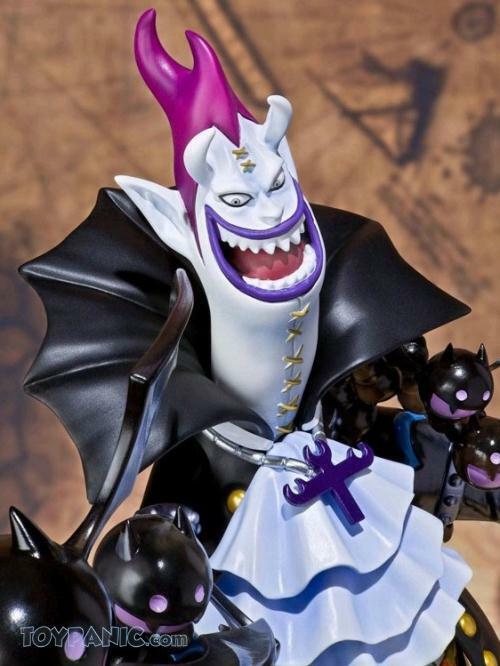 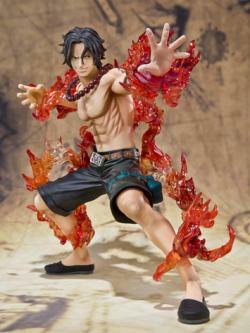 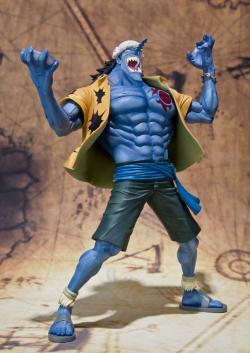 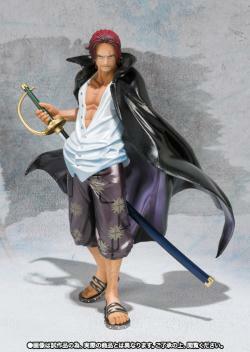 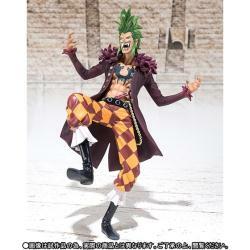 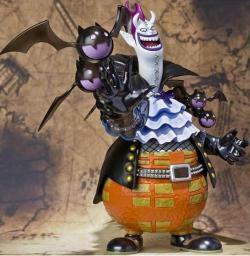 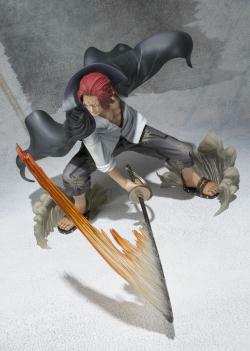 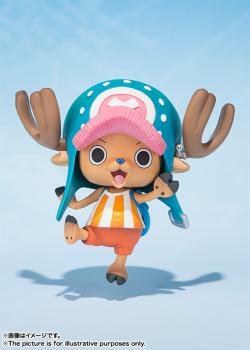 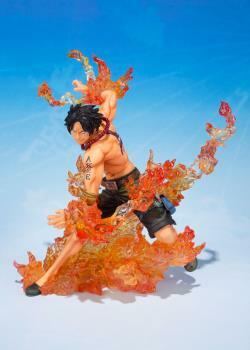 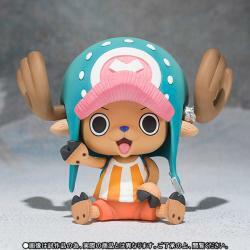 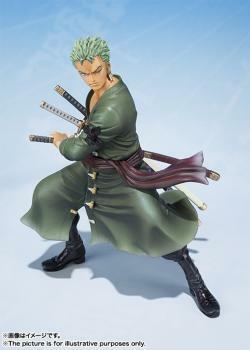 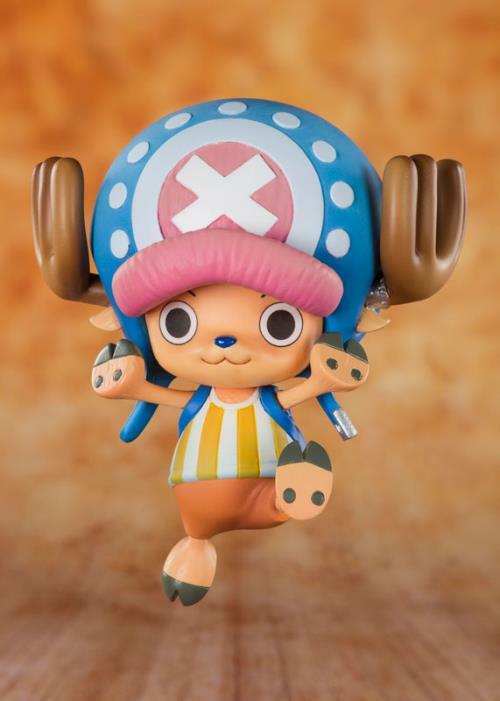 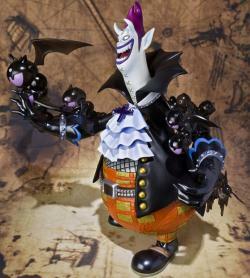 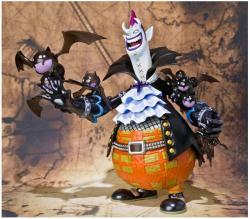 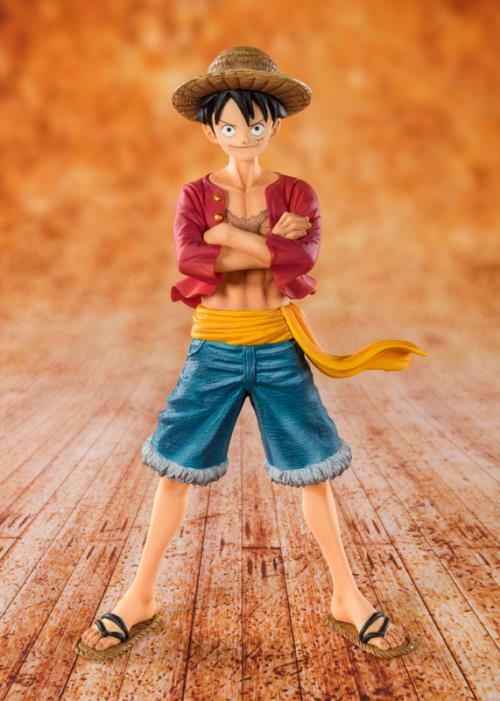 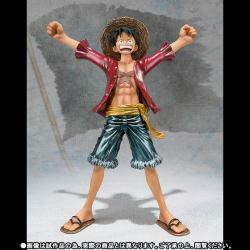 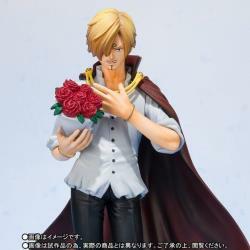 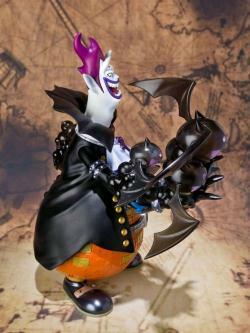 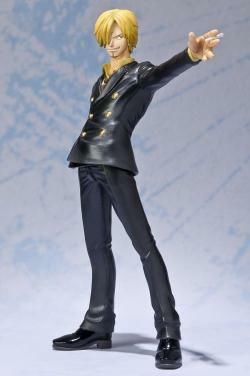 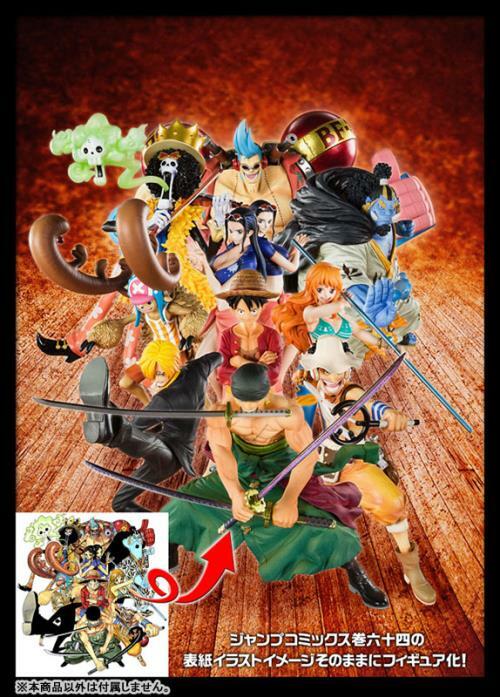 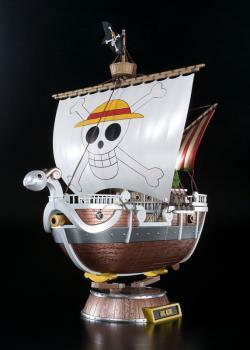 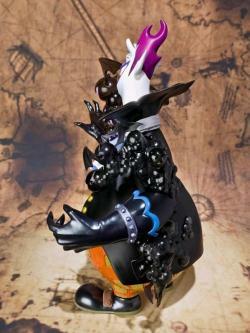 The largest member of the Seven Warlords of the Sea, Gecko Moriah, joins the FiguartsZERO series. Gecko Moriah's massive form and unique proportion are accurately portrayed in this detailed sculpt. 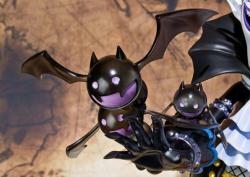 Gecko Moriah's trademark Brick Bat technique has been recreated with clear parts for enhanced realism. 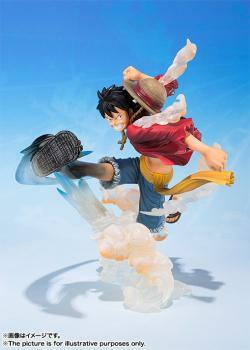 Special display stand included in set. 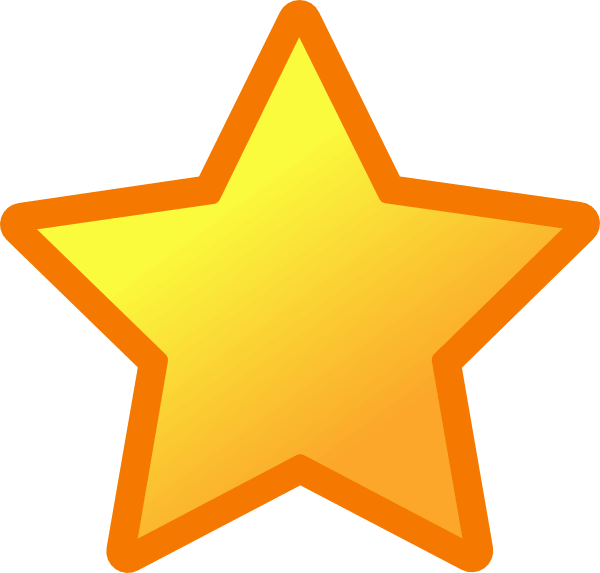 "always guaranteed the best product for the customers."